How Can a Root Canal Benefit Your Tooth? A root canal is used for a tooth that has deteriorated or has become infected and is performed when the nerve tissue in the tooth is damaged. 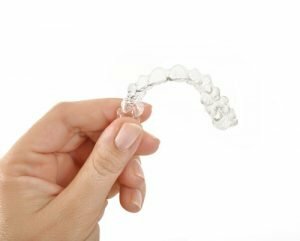 As usual in any medical or dental procedure, people will be hesitant and unsure about what the procedure has to offer them and if it is worth it. At the Miami Cosmetic Dentist office, we offer the best Miami Root Canal Procedure, and we are ready to prove it to you with a list of benefits that our root canal procedure offers your tooth. How to Tell You Need All-On-4? A full and vibrant smile is on the minds of many people that have missing teeth or teeth that are failing. All-on-4 is a great way to have the smile you have been waiting for! 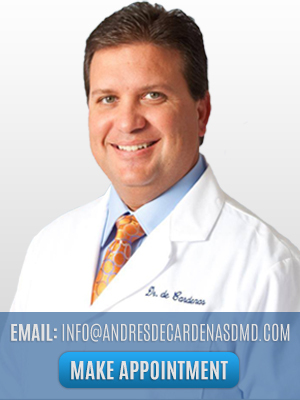 And it is offered by Andres de Cardenas, who works at the Best Dental Center in Miami! 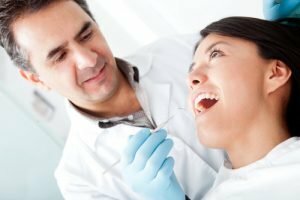 Do I need the all-on-4 dental treatment? This is a question many people ask themselves, and the answer is yes! There are many reasons why you should get the All-on-4 dental treatment. But, All-on-4 is not for everyone! If you have perfect teeth, no dental problems at all, then you won’t be needing this treatment. 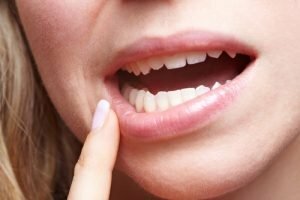 The experience of sensitive teeth is one of the most uncomfortable things an individual can endure. Eating becomes something we avoid to not feel the sensitive pain. When sensitivity occurs, people often wonder what is causing this discomfort. Do you avoid eating cold foods or consuming hot beverages due to teeth sensitivity? It could be time to educate yourself on this painful condition. A number of underlying dental conditions can result in tooth sensitivity. The diagnosis of this issue begins with your dental specialist. The best dentist in Miami, Dr. Andres de Cardenas, provides a few reasons as to what causes overall tooth sensitivity.